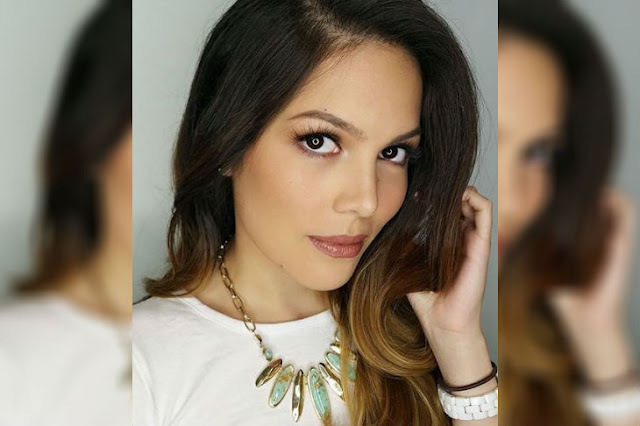 The half sister of famous actress KC Concepcion is joining Ms. Universe Sweden. Cloie Syquia, 21, is the daughter of iconic actor Gabby Concepcion’s and his ex-wife Jenny Syquia. Cloie is currently studying languages and entrepreneurship at the University of Stockholm. The coronation night of the Miss Universe Sweden will happen on August 28 at Café Opera in Stockholm.